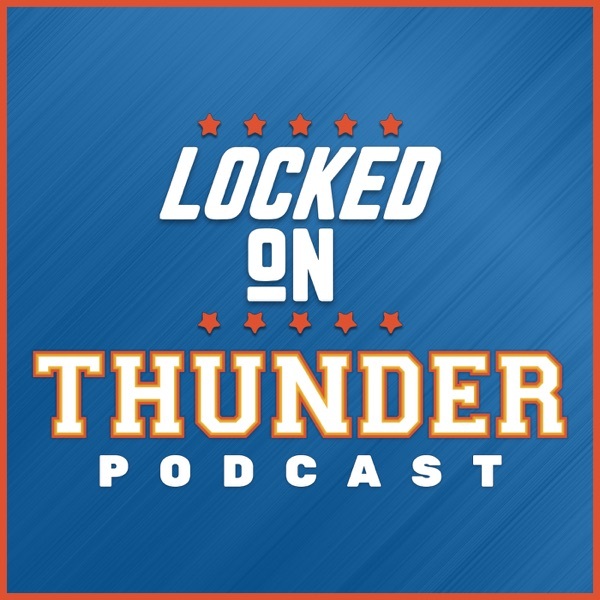 Segment 1: Thunder Play on MLK, Do fans in OKC have any animosity towards Melo? Give it up to the Plain Dealer. Segment 2: NCAA is Already getting backlash for it's their latest decision.